Nothing says “Happy Mother’s Day” more than a bouquet of fresh flowers. Mom, step-mom, grandmother, or like a mom – all moms love flowers. 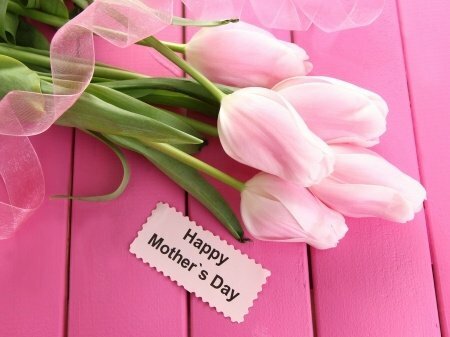 South Plainfield EMS will be selling flowers for Mother’s Day on May 12th & 13th from 9am-5pm. 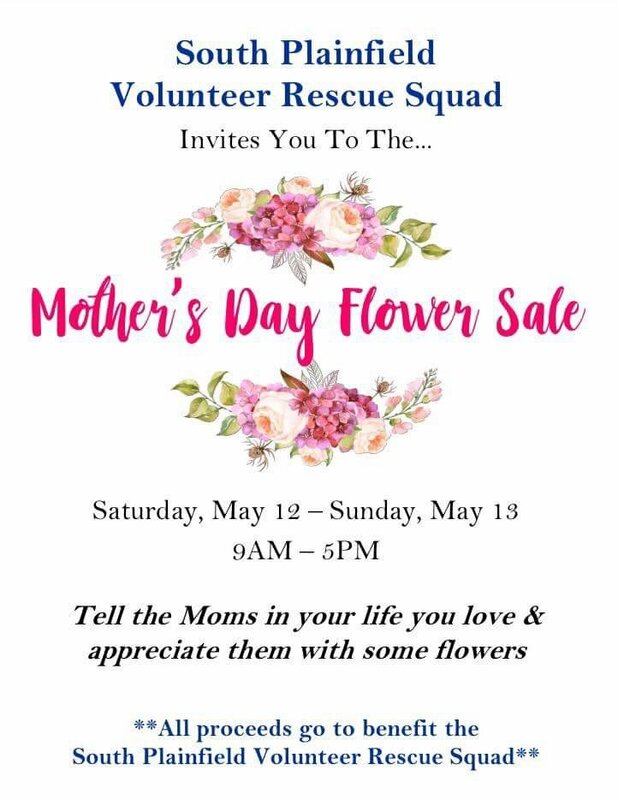 Support the South Plainfield Volunteer Rescue Squad by purchasing flowers at our Mother’s Day Flower Sale! Please come out to get some lovely flowers while supporting your volunteer EMS squad.